A world without glass would be pretty soulless. 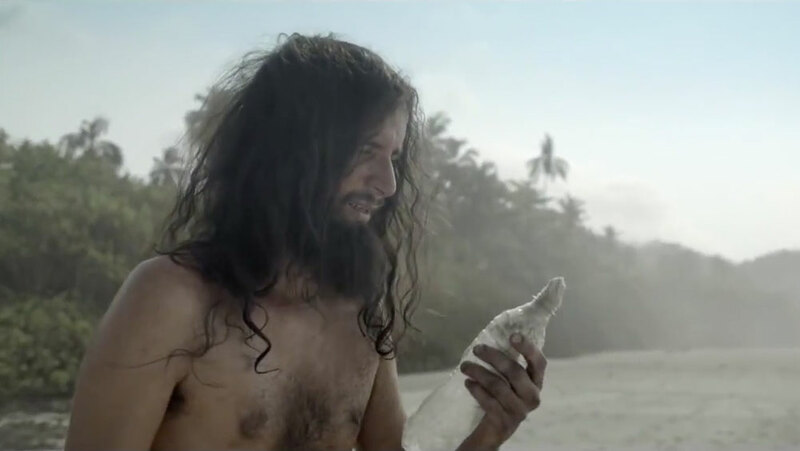 That's the main takeaway from these new TV ads that Doremus and sister shop DDB produced for O-I, the world's largest manufacturer of glass packaging (mostly bottles, but other packaging too). They're part of O-I's ongoing "Glass Is Life" campaign, which began three years ago with a business-to-business focus but now targets consumers. Doremus, a b-to-b specialist, is something of a glassvertising expert, too—having made the awesomely peculiar "Brokeface" campaign for Corning's Gorilla Glass NBT. But the agency doesn't have a presence in Latin America, so it turned to Omnicom Group sibling DDB Colombia for help, and together they've created five fun, memorable ads. The basic premise is that plastic and aluminum are no substitute for glass, whether you're toasting at a bar, serving up water to a bikini-clad babe or desperately trying to push an SOS message out to sea. The ads first appeared online and will extend to TV this week in Colombia and Peru.